Supplementation that gives additional energy, booster effect. Ideal final preparation for performance horses. 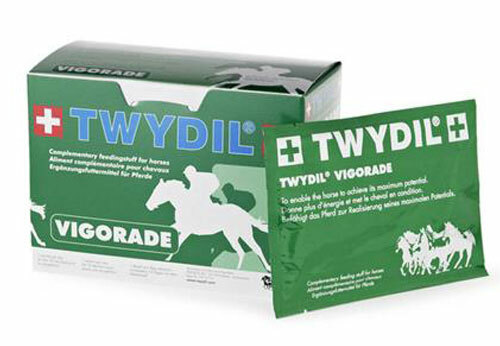 For all horses with a lack of energy.